#BBNaija: Did Cee-C And Leo's Love Run Dry? Big Brother Naija former housemate, Leo Da Silva has stopped following former fellow housemate, Cee-C on Instagram. Cee-C has equally unfollowed Leo. This singular move has sparked off various reactions from fans as this is a popular sign for celebrity fights or breaks- they unfollow each other on Instagram. If they are married, they revert to their maiden names on their social media handles. 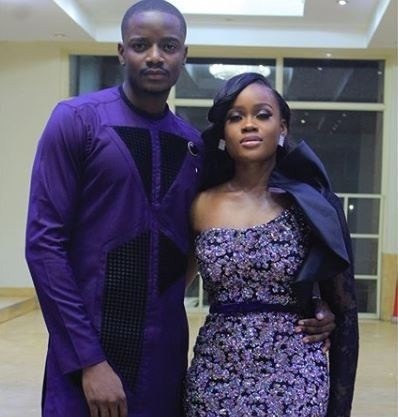 Even after Cee-C insisted that she and Leo were only very close friends, most people on social media do not believe her.